Did you know that van wraps and graphics are one of the most effective forms of advertising. 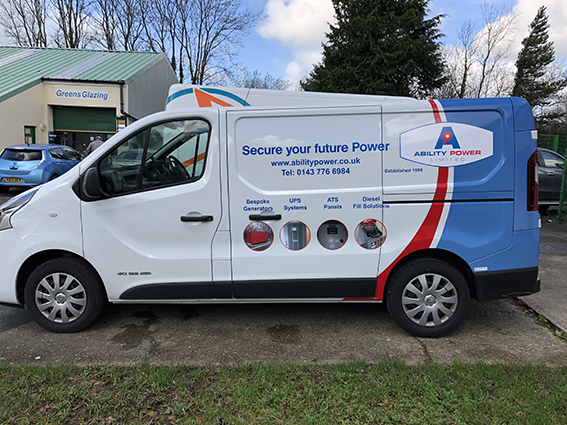 From a single car to a fleet, professionally designed and fitted graphics can be simple, smart company logo to full or partial van wrap. 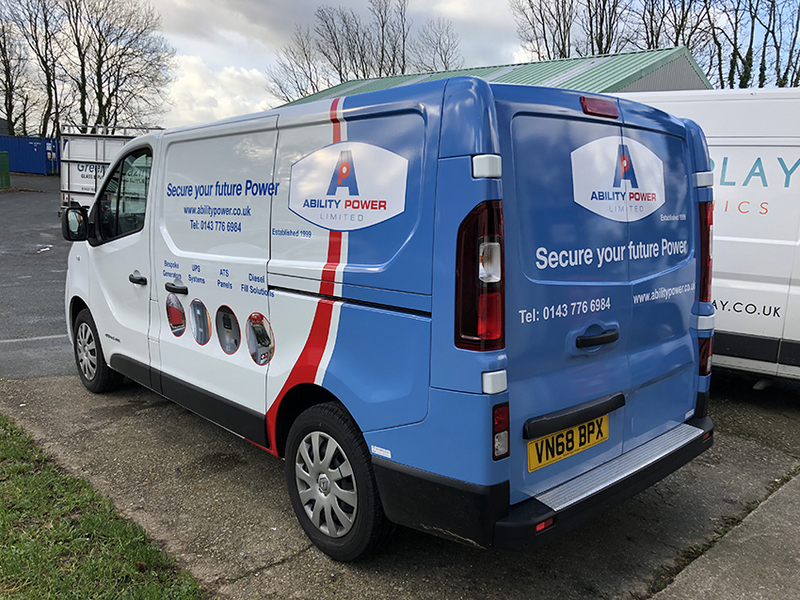 Van wraps and vehicle graphics can be simple cut vinyl lettering, which is very effective in cost and visual impact. 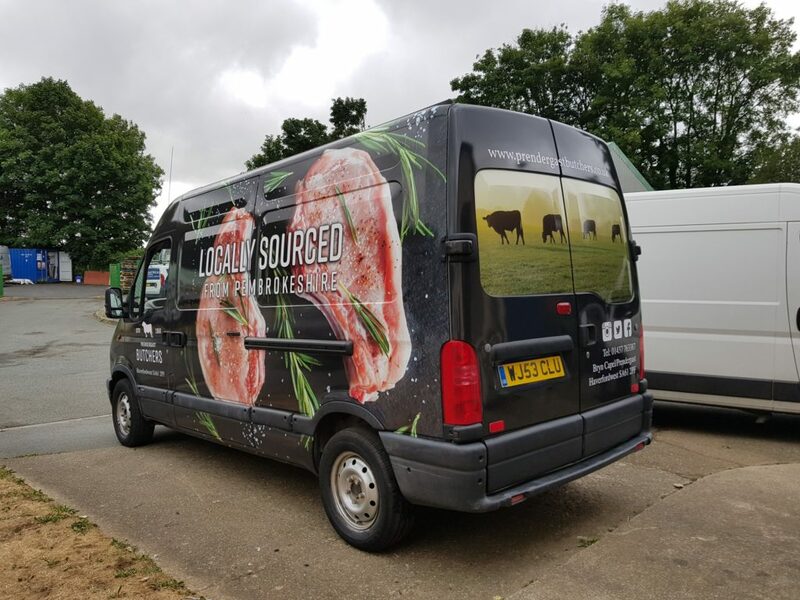 But a van wrap can be very visually striking, not just for advertising a business or service but to personalize a vehicle. Most vehicle graphics we produce tend to use a combination of cut vinyl lettering, with digital printed logos or partial wraps. All the materials we use have been thoroughly tested for durability and conformability. We have a vast library of vehicle profiles to enable us to accurately design your vehicle graphics to scale. 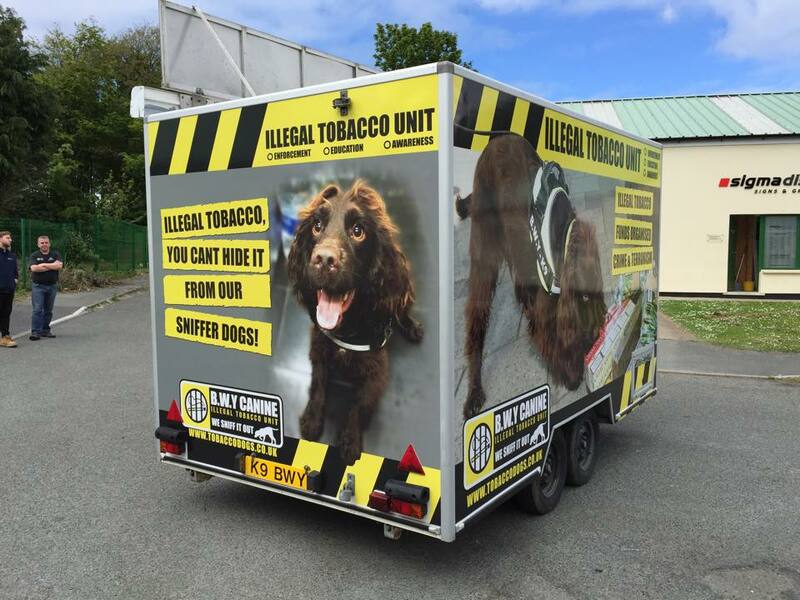 We have many years of experience producing conventional vehicle graphics and wrapping with the most demanding of vehicle profiles. For more information regarding vehicle wrapping click here, for our portfolio click here. You will also find some more pictures and information on our social sites.